The Indelicates – “Julia, We Don’t Live In The ’60s”. 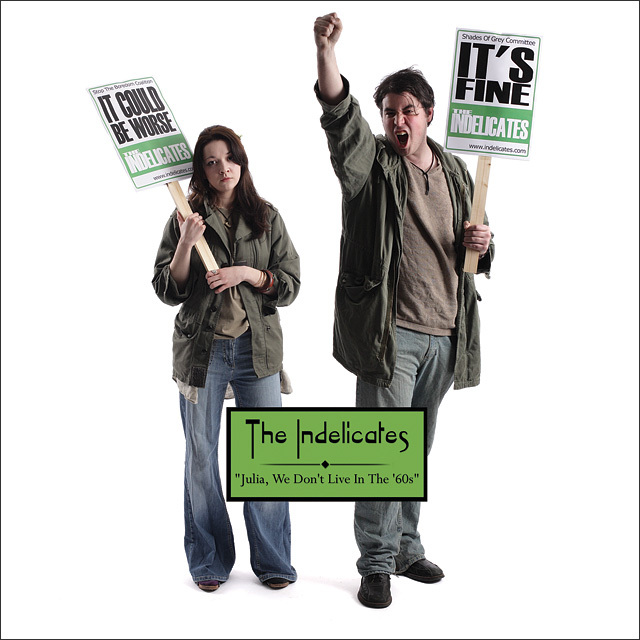 The Indelicates first release on Weekender Records is out late June 2007. 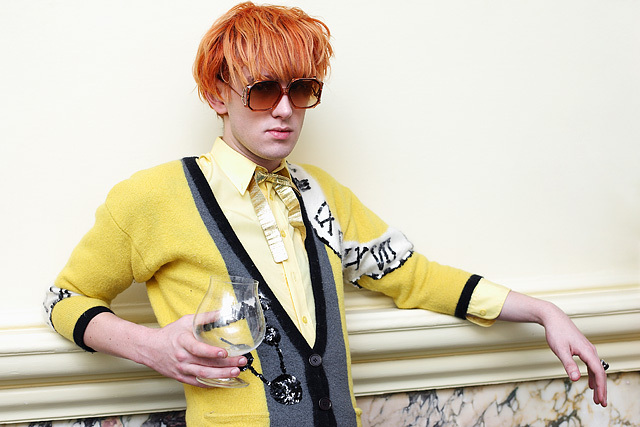 One of Patrick Wolf from a few months ago. 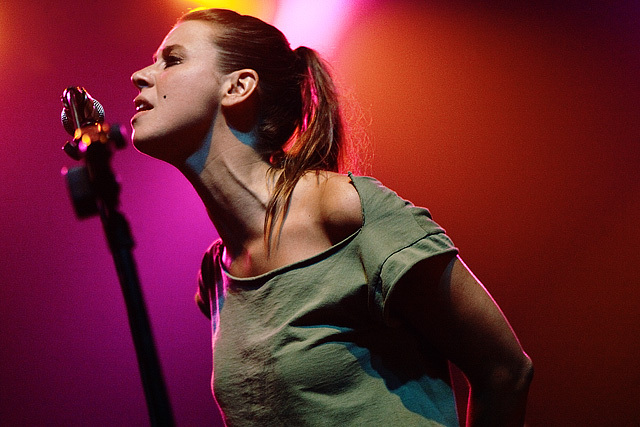 One from Cat Power in Kentish Town. Jessica and Marc from The Dash. Looks best large.